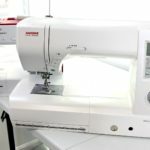 Do You Need an Expensive Sewing Machine? Do you need an expensive sewing machine? Or will a more affordable model work just as well?